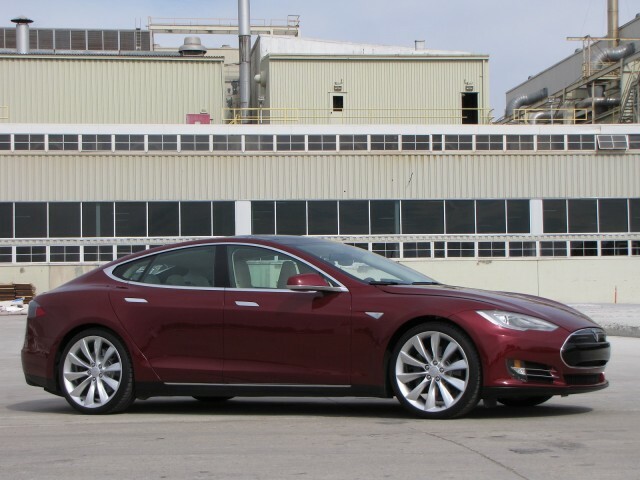 Three years ago today, the very first production Tesla Model S electric luxury sedan was delivered to its buyer. That would be Silicon Valley venture capitalist Steve Jurvetson, who's also a Tesla board member. The delivery took place, on a weekend, as soon as the Model S had been fully certified for sale by all relevant U.S. government agencies. The event was captured on a video that Jurvetson himself posted to YouTube just a couple of days later. Revisiting the video after three years is a good spur to considering exactly what three years of Model S production--likely totaling 80,000 or more cars--has wrought. 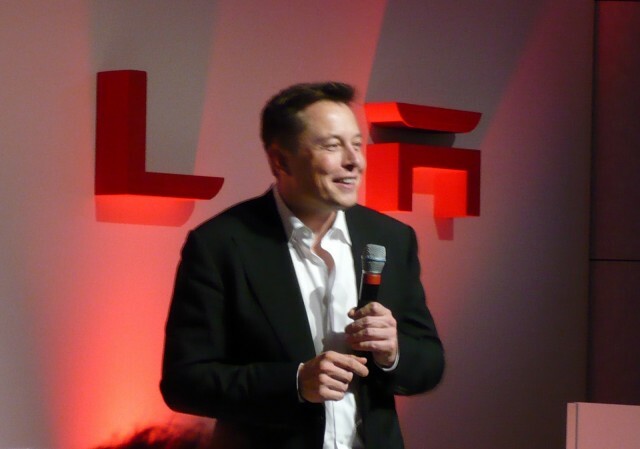 We'd suggest that Tesla has done (at least) three crucial things. 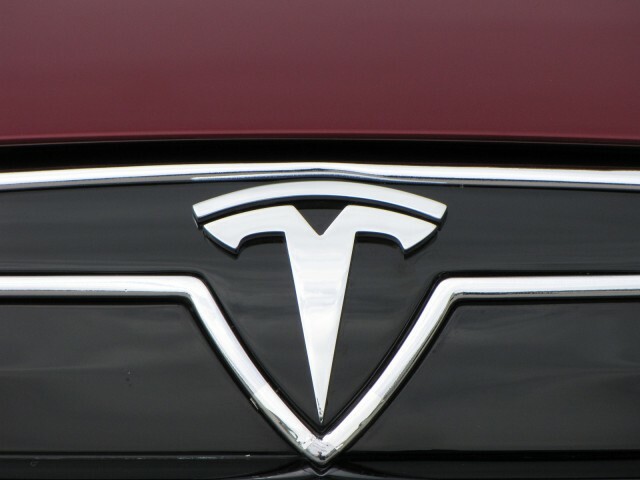 Tesla Motors may or may not survive as an independent company. Its odds are probably better than they were three years ago, but automaking remains a tricky and brutally capital-intensive business. Many analysts expect that Tesla will have to raise further capital within the next year or two to fund development and production of its Model 3 car in 2017 (or perhaps rather later). But if Tesla is sold, its main value will be not only its products, factory, and technology, but the value of its brand as perhaps the most forward-thinking and technologically advanced carmaker of size. That galls the GMs, Toyotas, and Volkswagen Groups of the world to no end--not to mention German luxury makers Daimler and BMW. 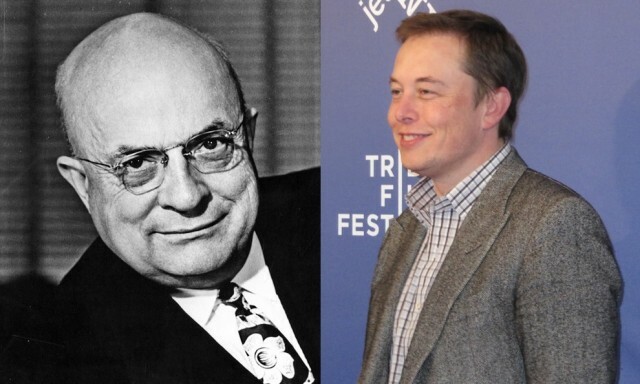 But the combined efforts of hard-working engineers who never get any press and CEO Elon Musk, who does, have ensured that the company has wildly passionate owners--and that both Tesla and Musk himself have a much larger set of followers rooting for their success. There are, of course, detractors. Many of them show up in the comments on financial sites dedicated to analyzing the sometimes interesting financial results and accounting methods of Tesla Motors [NSDQ:TSLA]. Regardless of the financials, though, Tesla builds appealing cars, treats their owners well, and has captured the public imagination. That has put Elon Musk in the position Thomas Edison occupied a century ago: public icon, technological innovator, and envsioner of new futures. We hope the thousands of hardworking men and women who labor behind the scenes to make that happen share in some of the glory. "It's always all about the product" is a truism in the auto business, but it's something than electric-car advocates and early adopters frequently forget--or ignore. Those who are enamored of electric cars--for a variety of reasons--are willing to make sacrifices to drive them. But with ranges of 208 and 265 miles--three years later, 240 and 270 miles--the Tesla Model S can provide several days of driving without requiring a recharge to move. It holds four people comfortably, five people acceptably, and a fair quantity of cargo as well. And it is not only good-looking and (somewhat) luxurious, but the low-end models perform well and the high-end models blow the doors off some much pricier conveyances. That's a combination of attributes that no other electric car comes close to offering today, fully seven years after the first Tesla Roadster struggled into production. 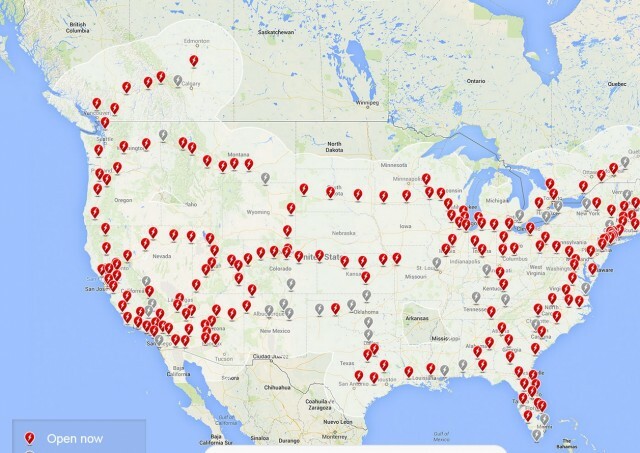 With hundreds of Supercharger sites in North America, Europe, and elsewhere, the scale of Tesla's DC fast-charging network can be overlooked by outsiders. 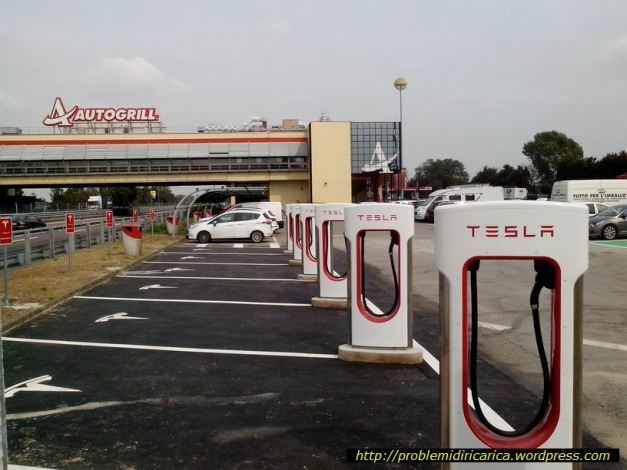 But the company now has more Supercharger cables than there are CHAdeMO cables for Nissan Leafs in the U.S., because every Supercharger site has a minimum of four or six charging stations--and sometimes more than a dozen. 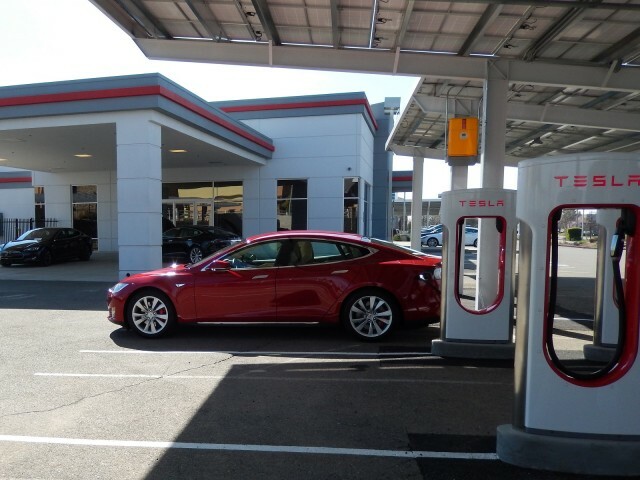 Every Tesla built today can use DC quick-charging. 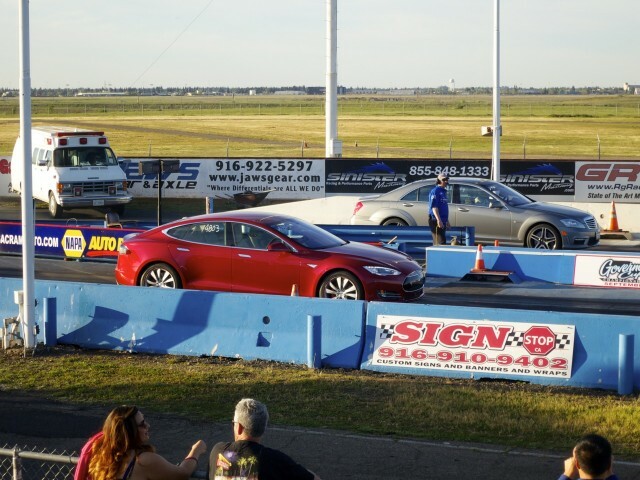 And the company understood that the Supercharger network was crucial to letting the Tesla Model S bridge the gap between doing 90 percent of what other luxury cars can do and, say, 98 percent. The ability to recharge a Tesla to 80 percent of capacity in half an hour--for free--is so popular, in fact, that we gather even the enlarged Supercharger stations on the popular San Francisco-to-Los Angeles route can get backed up on Fridays and Sundays. Meanwhile, the CHAdeMO standard is used almost entirely by Nissan Leaf drivers (plus a handful of Mitsubishi i-MiEV and Kia Soul EV owners). Nissan North America has found infrastructure issues challenging to push forward. The importance of quick charging isn't lost on Nissan, but it's not as high a priority. The 30,000 Leafs sold last year represent no more than 2.5 percent of its 1.2 million U.S. sales. 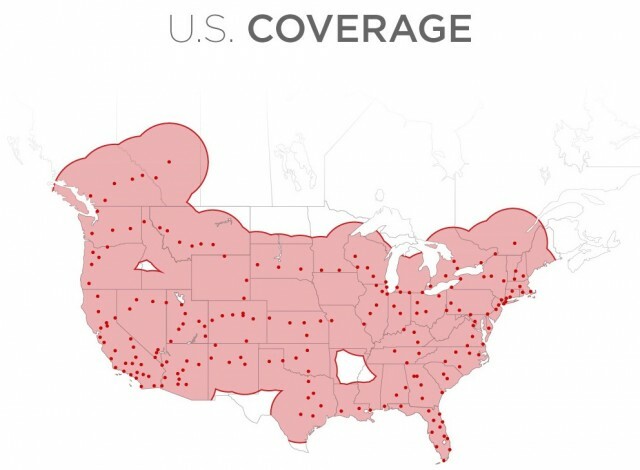 And we'll be curious to see how the many camakers who've banded behind the CCS quick-charging standard manage to coordinate to get a nationwide network built. In the end, the auto industry runs on very long cycles, and the ultimate fate of Tesla remains undetermined. A few months ago, CEO Musk casually tossed off that the company might not make a profit using Generally Accepted Accounting Principles, or GAAP, until perhaps 2020, when the Model 3 is in volume production. That's fine, as long as the company continues to inspire enough investors to be able to raise additional capital. Many current stockholders seem fine with the company's definition of "profit" and "loss," which differ from those defined by GAAP. And for context, it's worth pointing out that no entrepreneur has founded and built a U.S. carmaker of size whose brand name survives today since December 1924. That was the month that a man named Walter P. Chrysler incorporated his own company. Many have tried: Preston Tucker, Malcolm Bricklin, John Delorean, and others. Even one of the greatest 20th-century industrialists, Henry J. Kaiser, built cars for 10 years (1946 to 1955) before tossing in the towel and falling back on Jeeps (which he'd picked up along the way). The combined output of Kaiser, Frazer, and Willys cars was more than 700,000. In today's market, Tesla would have to build 6 million cars to equal Kaiser's accomplishments. But the Tesla Model S will stand as one of the groundbreaking cars of the 21st Century regardless. And we're very eager to see what the next three years bring. Jurvetson's very first Model S, by the way, wears a personalized California license plate reading "TSLA S1." Unless, that is, he's traded it in for an all-wheel-drive high-performance Model S P85D as many early Model S owners have done. But somehow we doubt he's done that. That first Tesla Model S will be an historic vehicle--no matter what happens to the company that built it.